Notice the person bottom right? Okay, the pump is obviously huge (especially compared to a pressure washer pump). But how much water can it pump? How fast could it fill your backyard pool? The world’s biggest pool? The Grand Canyon? You’ll find the answers to those questions and more on this page. What’s The Pump Used For? How Long Would it Take The World’s Most Powerful Water Pump To Fill Up or Empty The Equivalent of These 9 Volumes? Now how long do you think it would take the most powerful water pump to fill it up with water? Imagine wrapping a pressure washer hose around the Earth at the Equator – how much water would that hose hold? We did the math and found it would have a little more than 5 million litres. How long does it take the worlds fastest pump to move that much water? How long for the most powerful pump to fill up the tanker with water? Let’s fill the Empire State Building with water. Turn it into a really deep pool. How long would it take our pump to complete the job? The Great Pyramid isn’t the tallest of structures but it has a large volume in its pyramid shape. What do you think the total volume of the tubes is? How long would it take the pump to fill them up with water? The Boeing Everett Factory is the biggest building in the world by volume. To have the enormous volume it needs an enormous footprint. It has a floorspace of 98.7 acres. You could fit a full size par 72 golf course inside it. I roughly measured the area of the Walter Hall Golf Course at 100.54 acres (golf course is walking distance from factory). So how long does it take the worlds fastest water pump to fill up the Boeing Factory with water? The Bingham Canyon Mine (a.k.a. Kennecott Copper Mine) is the largest by volume man-made excavation on Earth. In the chart below I attempt to approximate its volume as a cone and then add 10% to account for the fact it is wider than a perfect cone. Imagine one day it was decided to turn the mine into a lake. Not likely since it makes hundreds of millions a year for Rio Tinto, but let’s just imagine. How long would it take the our powerful water pump to complete the job? The Grand Canyon is vast. It’s also really deep. It maxes out at 1,857 metres (6,093 feet). So how long for the world’s most powerful and best at moving water fast water pump to turn the Grand Canyon into a lake? And before we find out how long it takes the pump to fill them or empty them. Check out the world’s biggest pool (purple outline) beside Central Park (by the way the pool is in San Alfonso del Mar, Chile). We’ll start with the smallest 3 volume bodies of water: Central Park Reservoir, Sydney Harbour and Lake Tahoe. So how long you think it takes the world’s fastest water pump to empty or fill those volumes? Lake Baikal is the world’s deepest and most voluminous lake. It has much more water than the 5 Great Lakes combined. It would take 156 Lake Tahoe’s to fill Lake Baikal. How long do you think it would take the world’s most powerful water pump to move as much water as Lake Baikal has? How long would it take the world’s quickest water pump to move the equivalent of that much water? The Pacific Ocean is the biggest ocean on Earth. It has 49.4% of Earth’s ocean water volume. How long for our water pump to move the equivalent of a Pacific Ocean’s worth of water? Hopefully you enjoyed reading this article. Please email it to a friend if you did. You might also enjoy looking at our infographic on discovering extraordinary volumes. Pumping Plant IJmuiden Upgrade Project Summary. www.geonet.nl. Pentair Fairbanks Nijhuis Product Overview Brochure. www.jung-pumpen.de. TI Class Supertanker Image Credit. www.marineinsight.com. 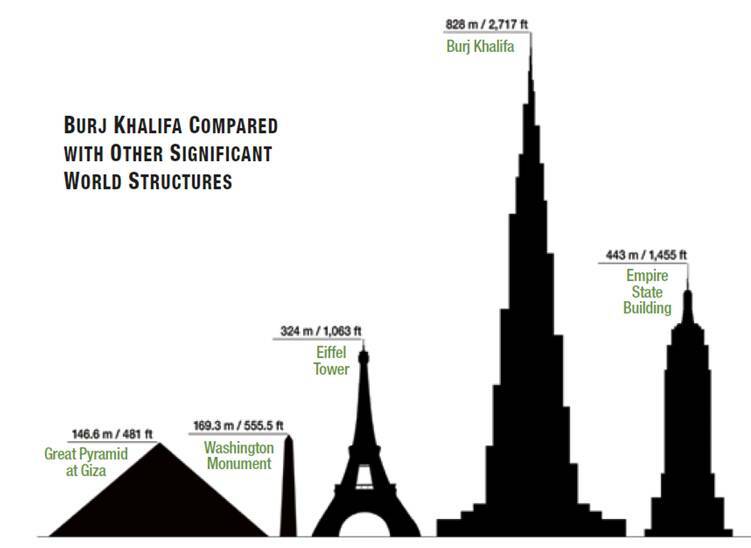 Great Pyramid Size Comparison Image Credit. World’s Most Powerful Pump Installation Images Credit Links: Image 1, Image 2, Image 3, Image 4. World’s Biggest Pool Image Credit. www.snopes.com.